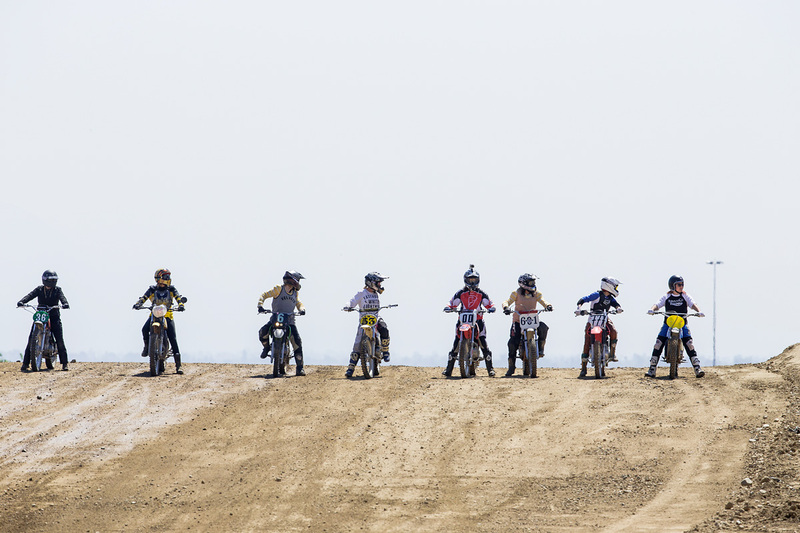 Through the glitz and glamour of watching the weekly Supercross and motocross racing on television, we can sometimes forget why we all started riding dirt bikes. 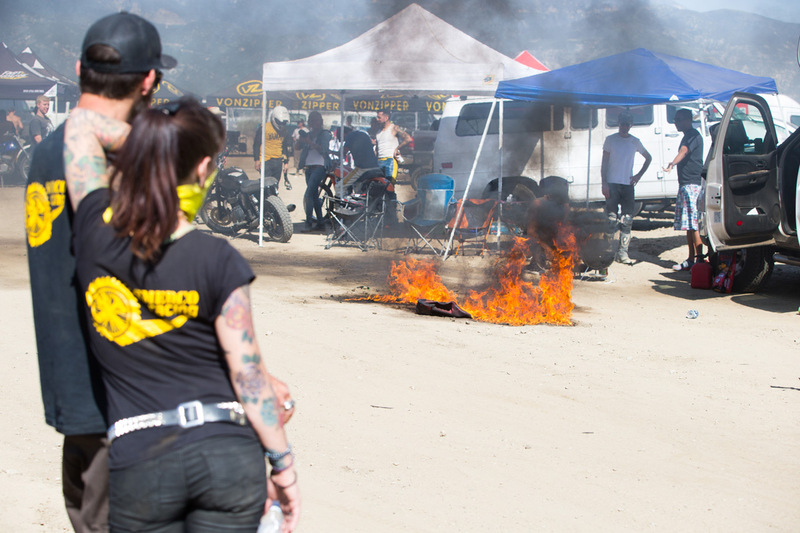 Twisting the throttle is an escape, a way to get away from the daily grind, and above all, it’s a way to have fun. 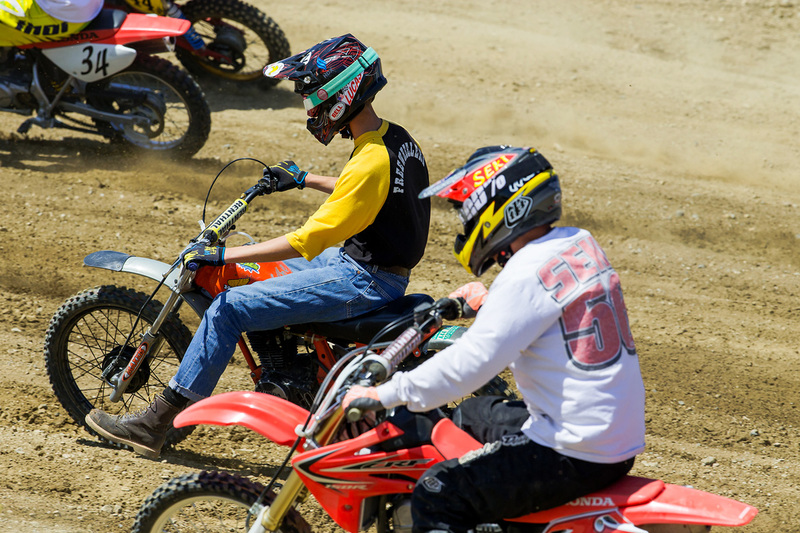 Motorcycles are what keep a lot of us sane, and racing them with buddies for a day can’t be beat. 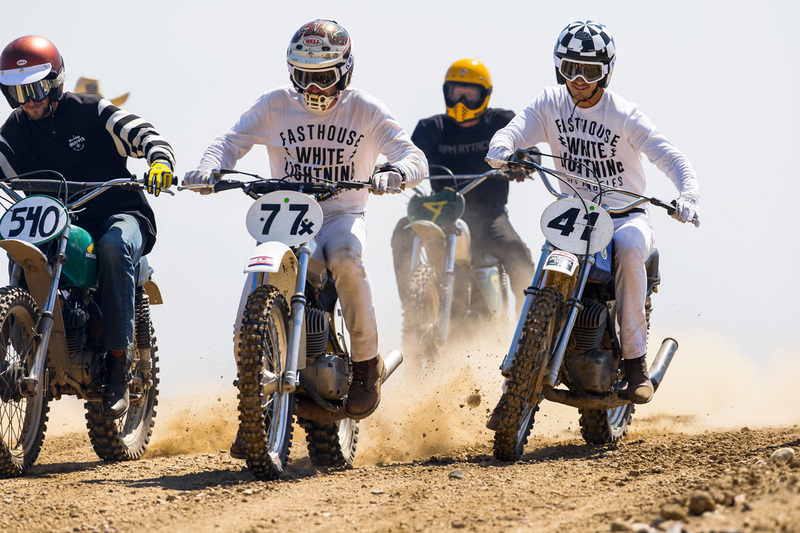 Gnarly couldn’t begin to describe the on-track action, though, as racers on everything from modified Harleys to barely operable pit bikes to full blown vintage works of art raced elbow to elbow around the dusty course. 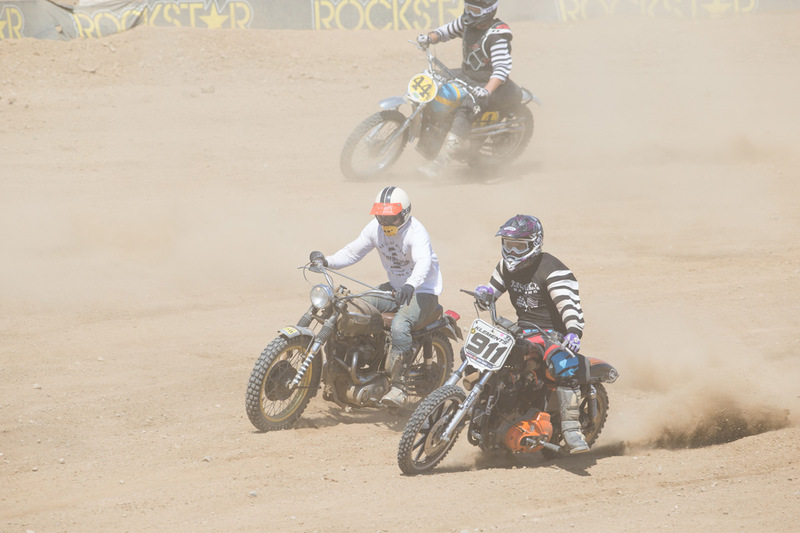 The most exciting race of the day was the Vintage Expert class where Collier, Lutes, and regular fast guy Greg “Zeke” Landers put on a show. 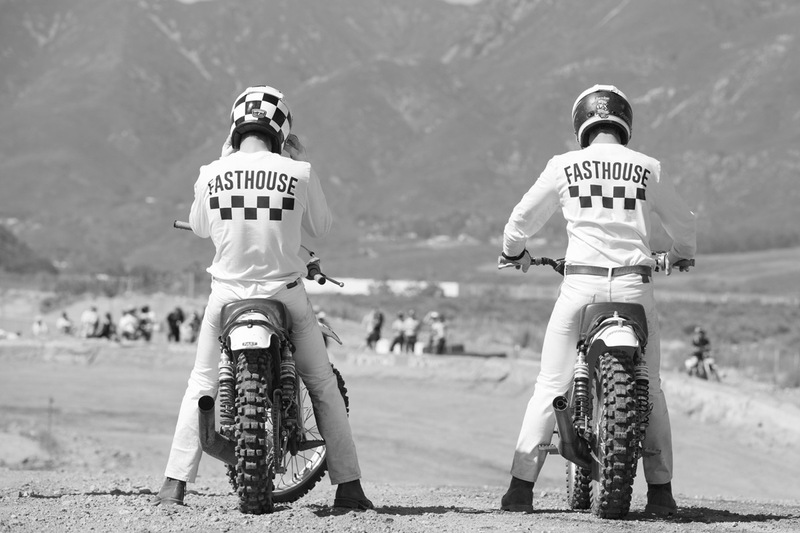 Collier and Lutes—decked out in their Fasthouse White Lightning gear—blasted out front in the first moto while Zeke rode the wheels off his Yamaha MX360, eventually passing Lutes for second on the final lap. “That pass on Lutes was the best part of the day,” Zeke said. “As I saw him disappear from my peripheral, I thought, ‘I got him, and I only have one more lap!’ I thought it was in the bag, but then, he put a pass on me and I was like, ‘No! No! That’s not happening!’” As the two landed from the next jump, Lutes held the gas on and squeezed his CZ inside of Zeke. “There was no way I was going to let him beat me on the last lap,” Lutes said with a laugh. “I held it on and didn’t back off. 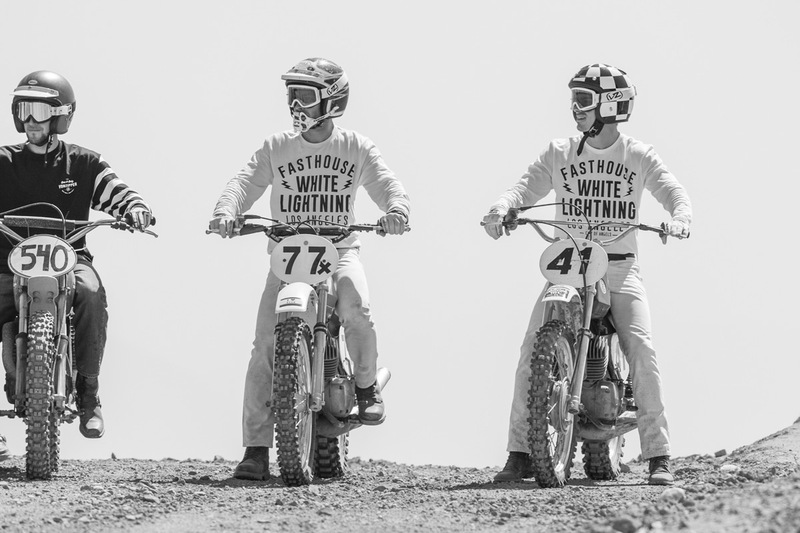 It was definitely a little scary, since all I was wearing were jeans, a jersey, and an open-faced helmet, but we were laughing our asses off afterwards.” The next moto was a little less eventful, as Collier ran away with the win again, Lutes took second, and Zeke third. 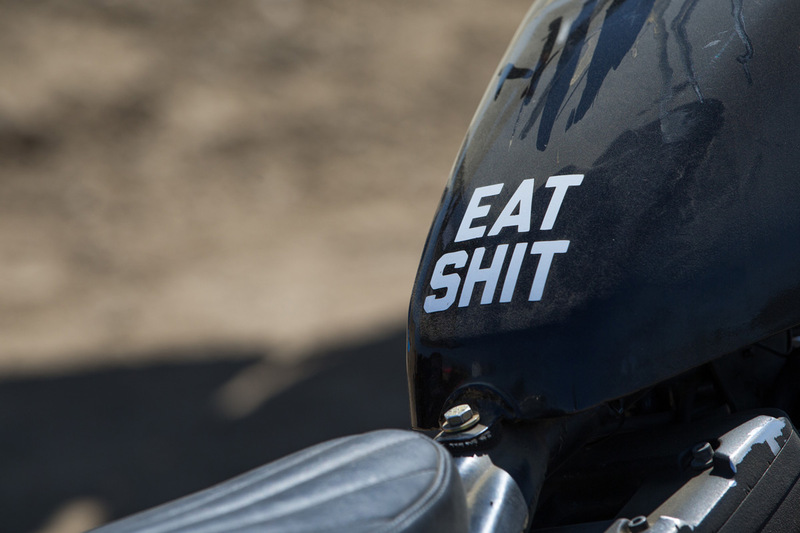 At the end of the day, fun with good friends and family is really why we all got into motorcycles in the first place, and Hell On Wheels did an awesome job at capturing that. 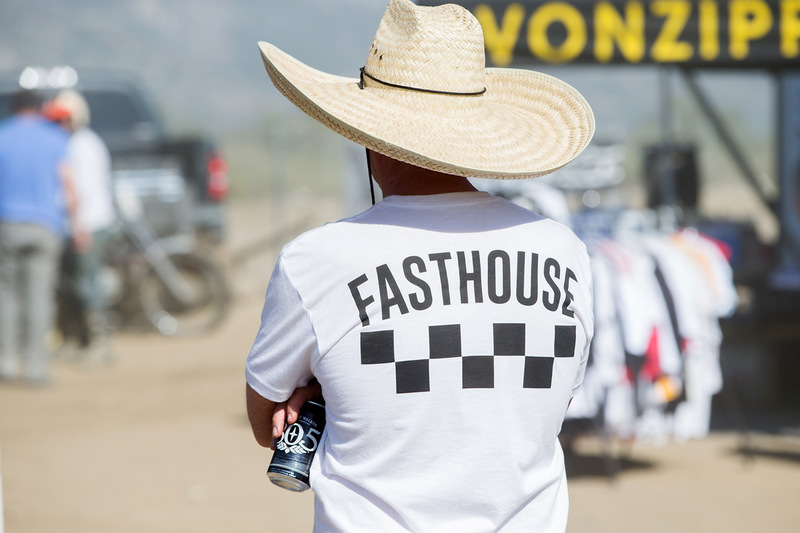 Fasthouse will definitely be back for the next round, and we’re already looking forward to the big Hell On Wheels race at our annual Red Bull Day In The Dirt event later this year. 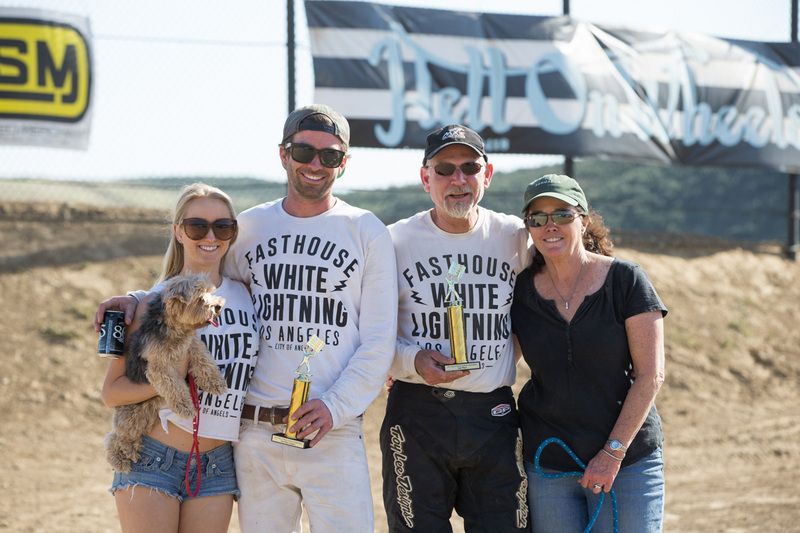 The White Lightning gear definitely stood out on the track. Lutes and Colier blast off the line. 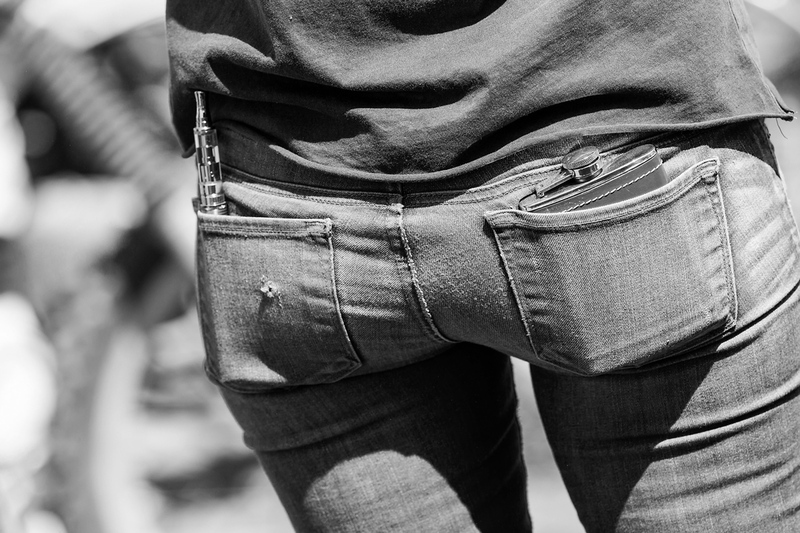 Always go to the races prepared. 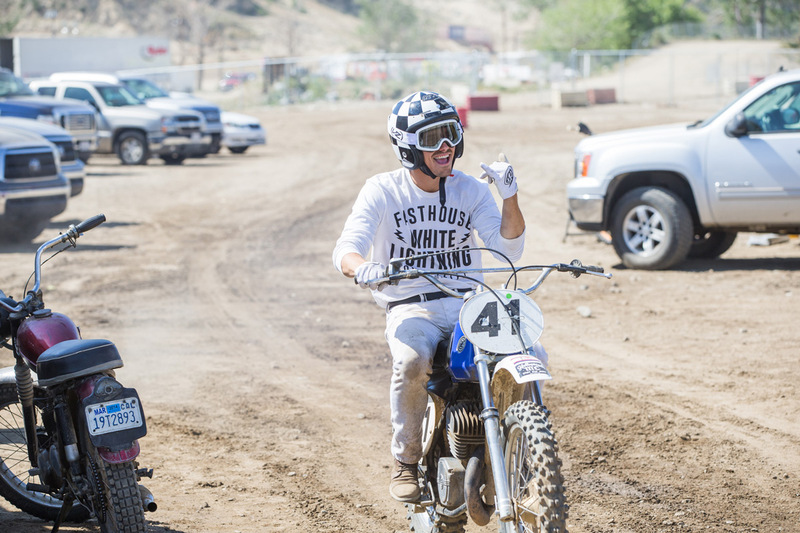 The mini bike class had some of the most diverse collections of machines on the track. Meatball: The man behind Hell On Wheels. He and his crew always put on a fun event. 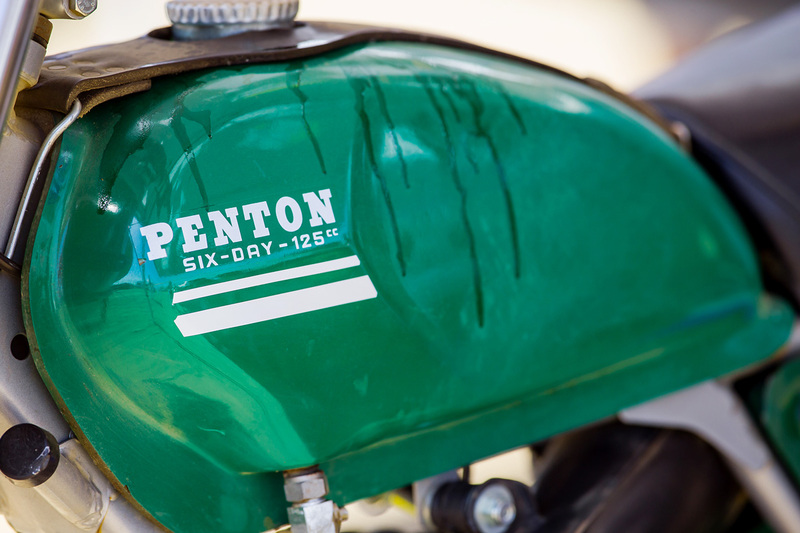 Bill Lutes raced his Penton Six Days 125, which garnered a lot of attention in the pits. 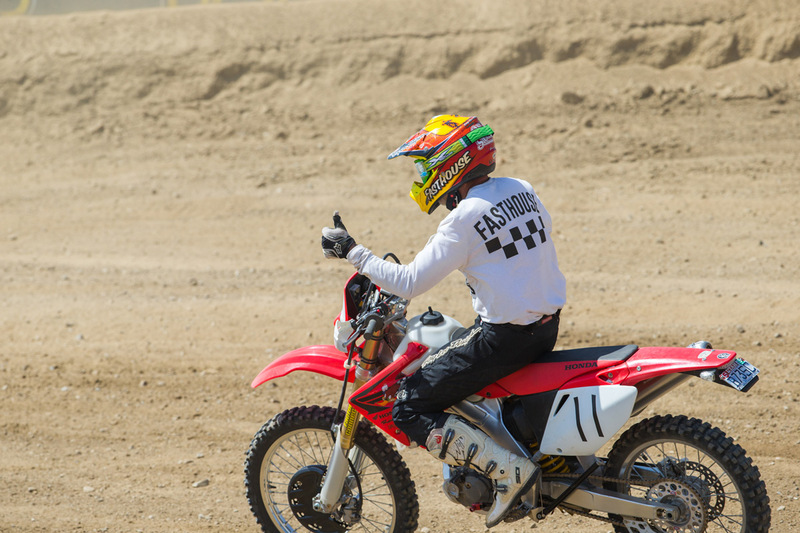 Hayden Roberts running the entry gate and making sure everyone is in the right race. 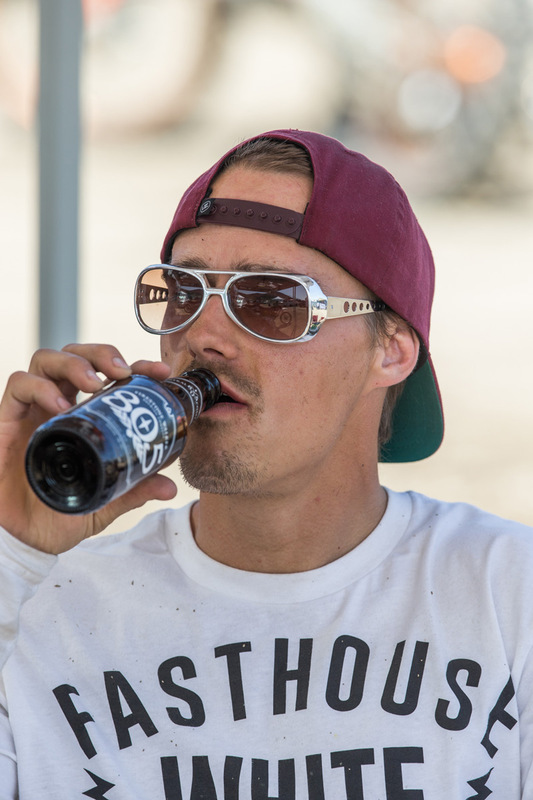 Beer, girls, and racing... It doesn't get much better than that. 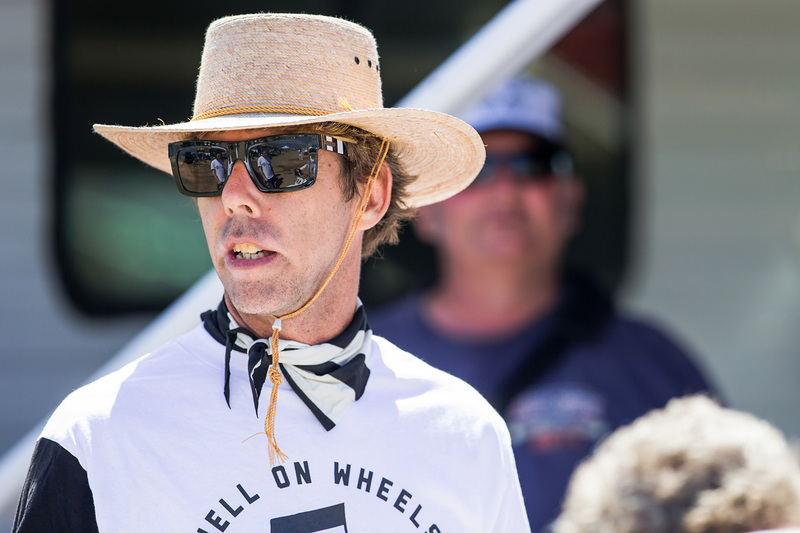 What's a Hell On Wheels event without a lightning strike? 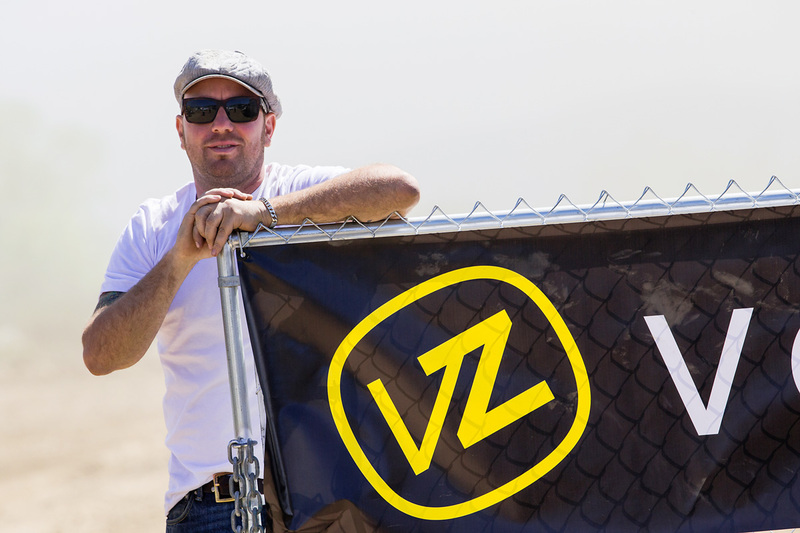 Sean and Von Zipper's GT. The track got a little dusty, but it didn't bother anyone. Here, Sean powers through the dust en-route to the win. Lutes sliding his CZ250 around the high-speed Glen Helen circuit. 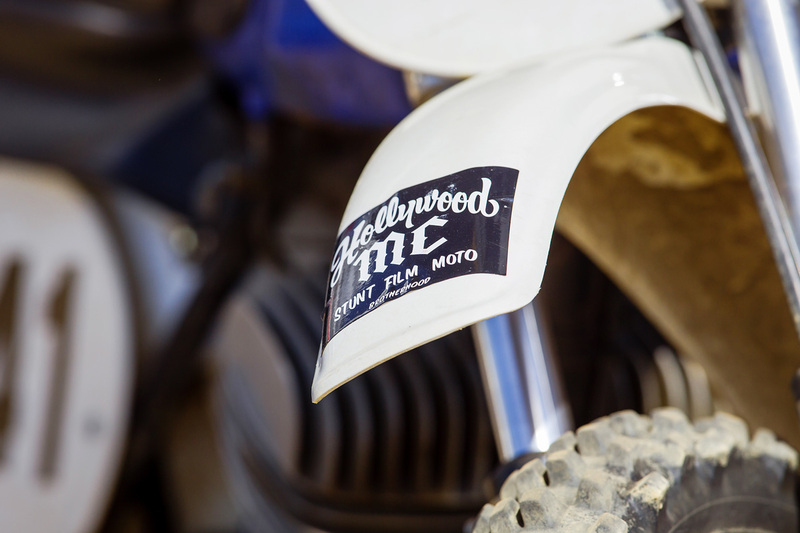 Hollywood MC was well represented at the race. Sean was all smiles between races. It was all about having fun. Something the Fasthouse crew knows a thing or two about. 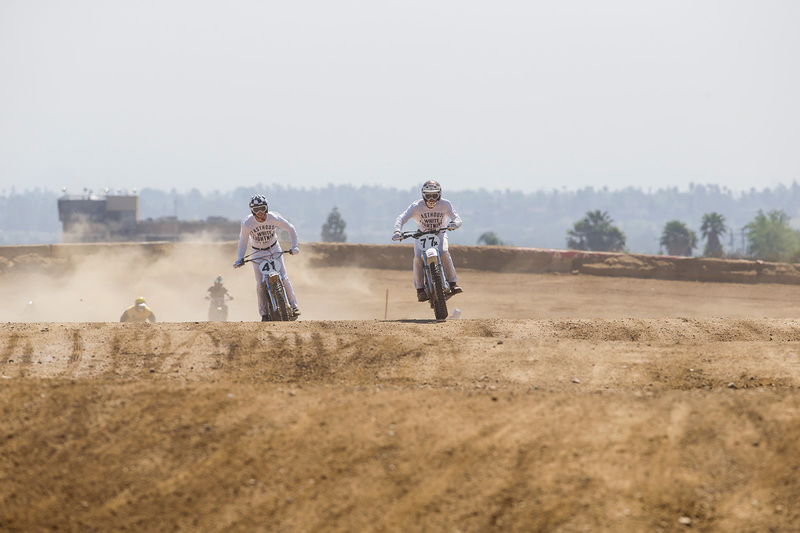 Collier and Lutes battled it out for a few laps in the first Vintage Expert race. Collier ultimately took the win. 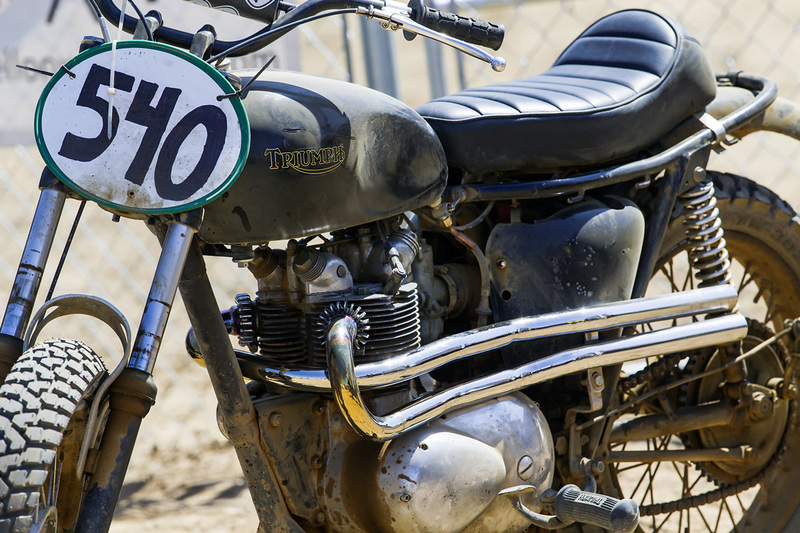 Old Triumphs are abundant at a Hell On Wheels event. Some more vintage iron. 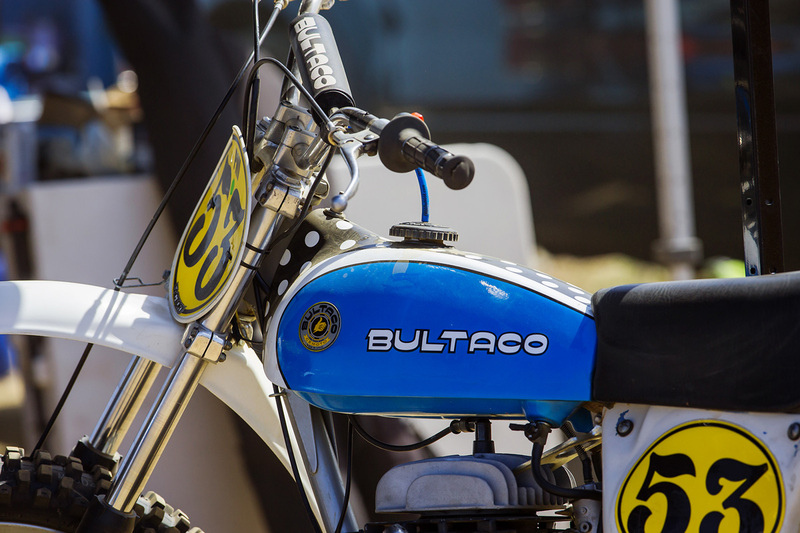 Bultaco. The ladies getting ready to take off for their first race. Fasthouse dudes on the line. 805 kept us cool throughout the day. Emily Lutes hanging in the pits. 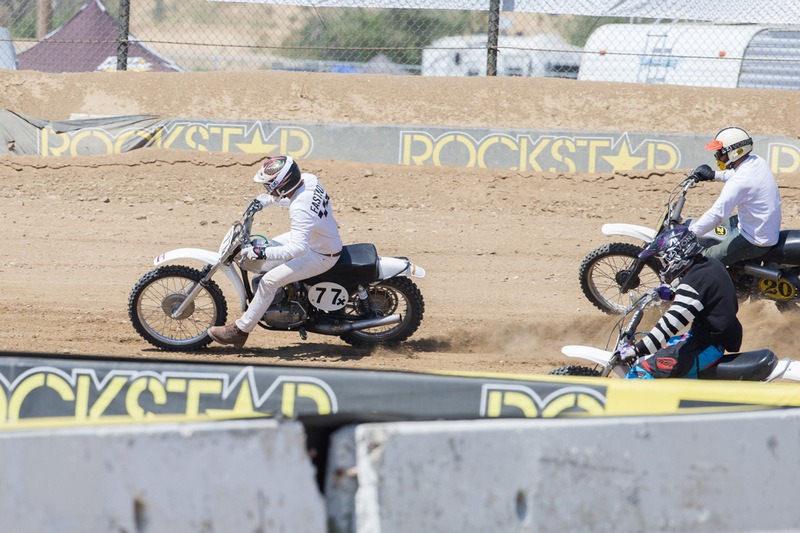 Lutes took the holeshot in both Vintage Expert races. Kenny keeping cool in his huge hat and sipping on ice cold 805. Flyin' Mike Brown and Bob Tocco. 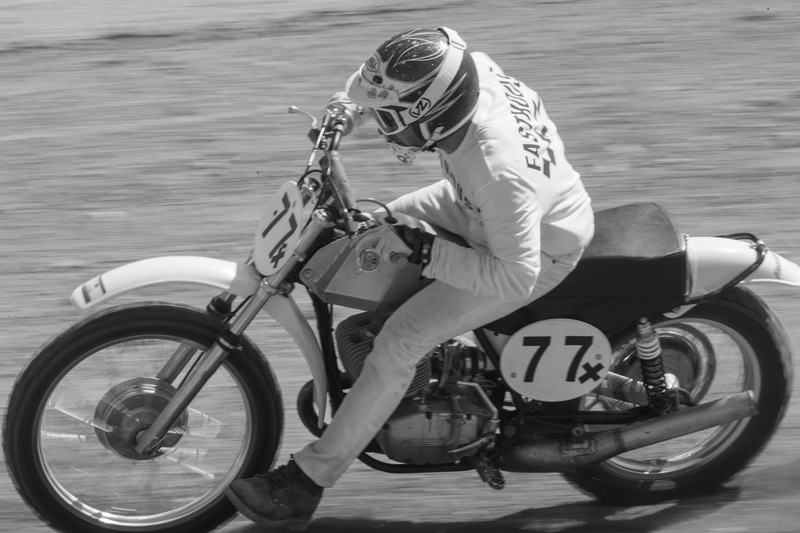 Sean loved getting a taste of vintage racing and what the "oldtimers" used to compete on. 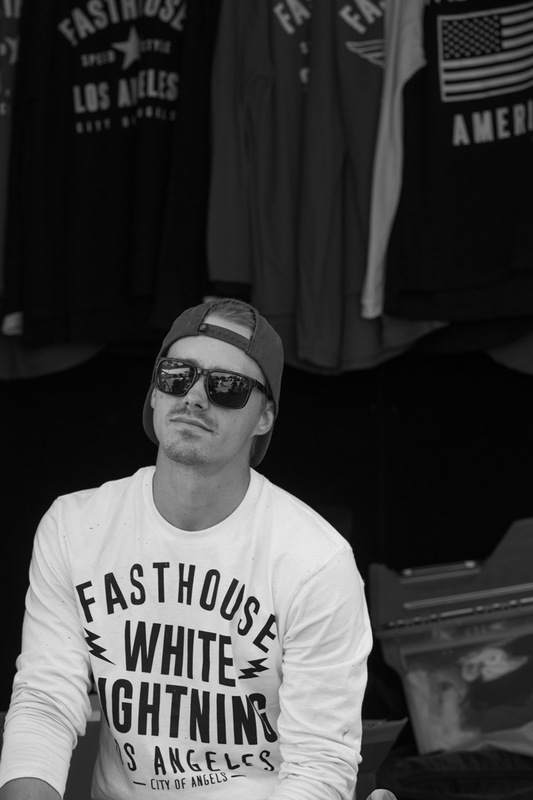 Fasthouse leading the way off the start. The CZ machines were hands down the fastest on the track. 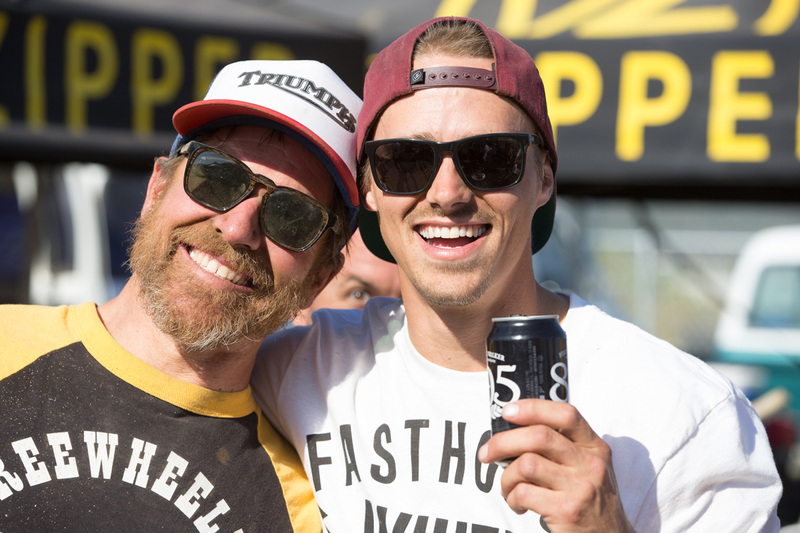 Greg "Zeke" Landers gave it his all in both Vintage Expert races, and clearly had a good time. 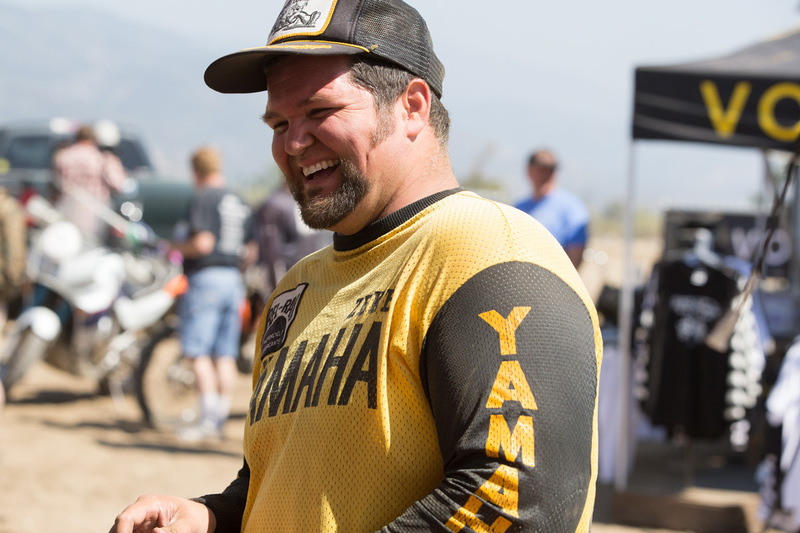 Bill Lutes also competed in the Bomber Class aboard his Honda dual sport, taking home second behind Zeke. 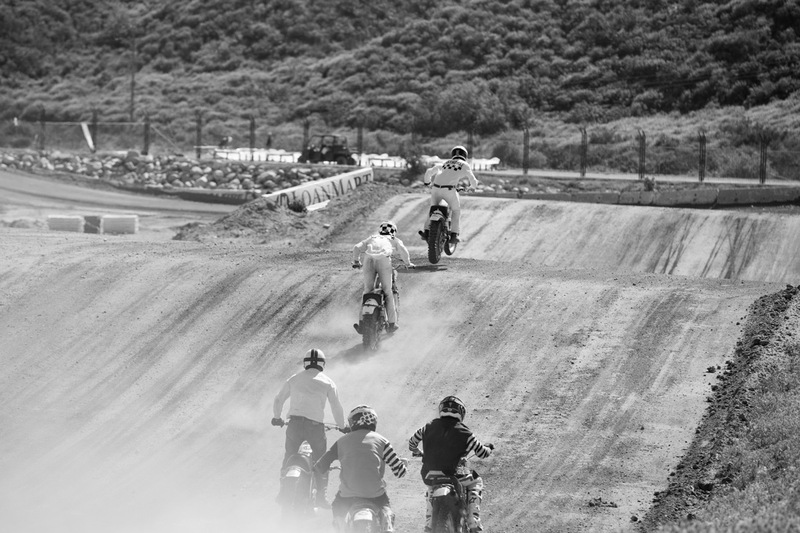 Some of the bikes were a little crazy for a dirt track.